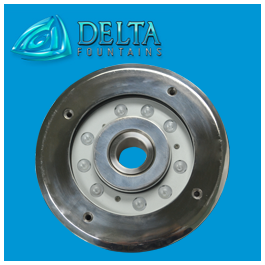 The White LED Ring Light is stainless steel. 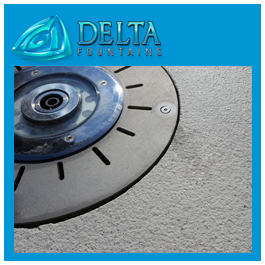 It can sit flush-mounted to a dry deck via a custom stainless steel sump or fully submersed under water. 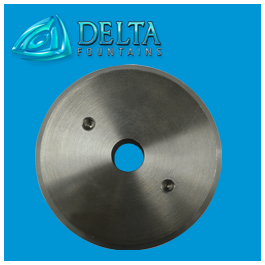 We carry two styles, a standard ring light and a ring light with stainless steel chamfered faceplate. 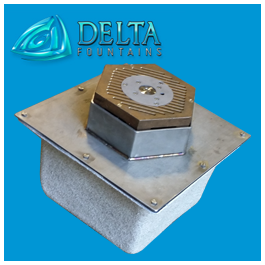 We recommend the faceplate for all interactive fountains to create a level walking surface and help prevent tripping. 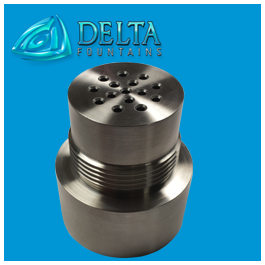 Optional mounting hardware is available. 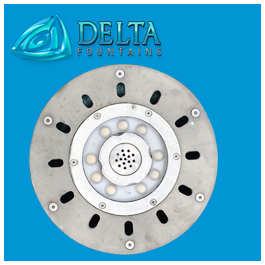 Delta Fountains carries a variety of options for this light to suit your project’s needs, which include 27W, 36W, 54W and 72W options in either 12VAC or 24VDC. 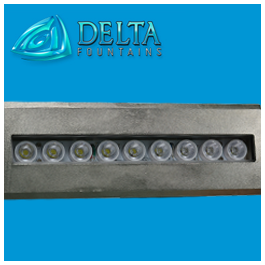 All versions of this LED light are DMX controlled. 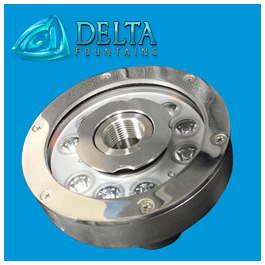 (For RGB or RGBW options, the RGB LED Ring Light style is a great alternative.) 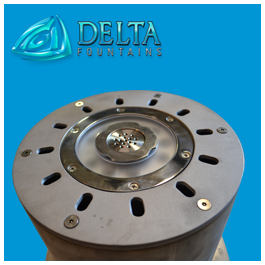 The light can be used independently, used with a standard fountain nozzle inserted into the middle of the ring or with a nozzle insert. 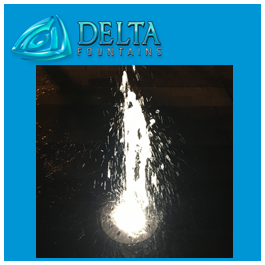 The light can be used in any style fountain but is most popular for interactive water features due to its ability to incorporate a variety of nozzles and nozzle inserts. 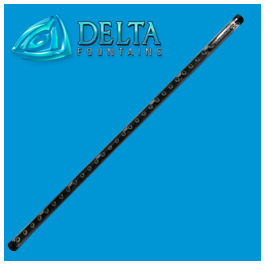 Ground effect shower head nozzle inserts and synthetic smooth bore nozzle inserts are the most common styles used for interactive fountains. 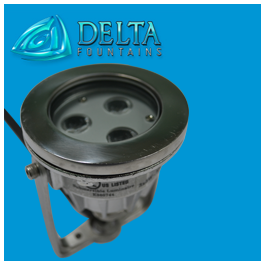 A plug is available for those who do not wish to use a nozzle with this light.